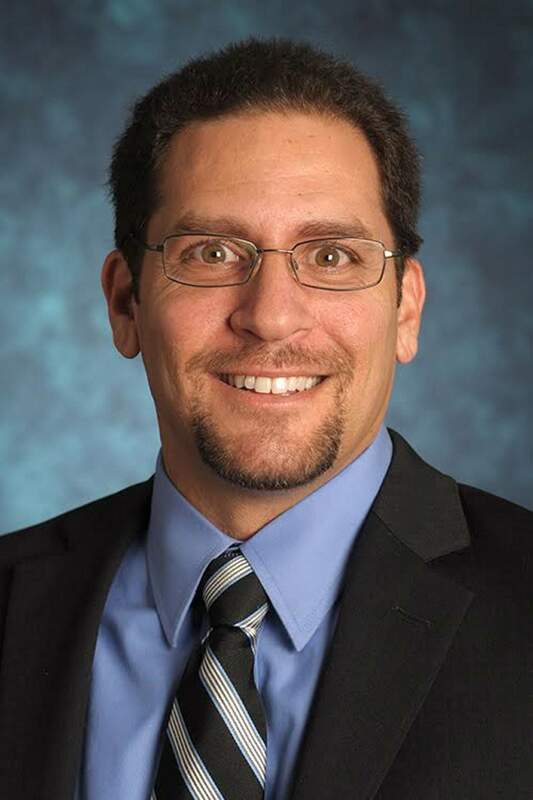 The Kiwanis Club of Durango will meet at noon Thursday at the Durango Community Recreation Center, 2700 Main Ave.
Steven Elias, dean of the Fort Lewis College School of Business Administration, will speak to the club. Lunch is $13. A beverage without lunch is $3. For more information, visit www.facebook.com/kiwanisclubofdurango.